The mobile telecom giants, including JIO, Airtel and Vodafone, are continuously providing exciting plans and offers for their users. These offers include offers from unlimited calling to unlimited data. These companies are also offering free subscription to their applications. These include live TV, music, games, and more. JIO: The wholly owned subsidiary of Reliance Industries Jio is providing unlimited data with unlimited calling at Rs 149 recharge. With this, Jio is also providing free subscription and the validity of this plan is 28 days. The user will get 0.15GB high speed data per day. 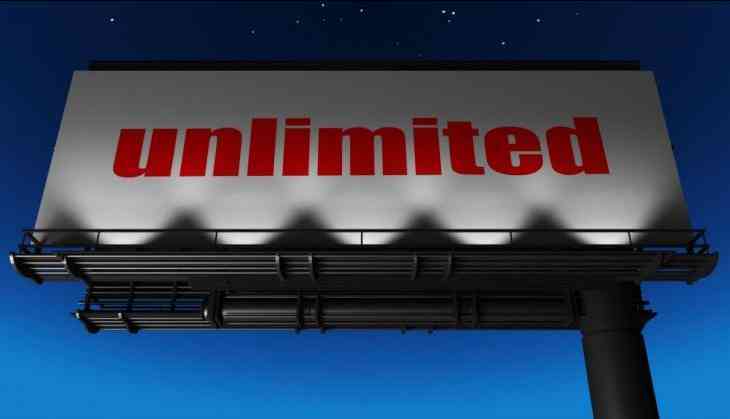 After the high speed data limit is over, the internet will remain unlimited but the speed will be reduced to 64kbps. Airtel: Unlimited Calling is being provided in Airtel's 149 Recharge. Apart from this, the user will be provided 300MB data. The validity of this plan is 28 days. Apart from this, unlimited local STD calling facility is being provided in Airtel's 199 rupees recharge. With this, the user is also getting 1GB data in it. The validity of this plan is 28 days. Vodafone: Vodafone is offering 'Unlimited Calling' in the plan of 199 rupees. In addition, it is being given 1GB 3G / 4G data. Although Unlimited Calling is being offered with a condition. The user can not call more than 250 calls in one day. Apart from this, more than 1,000 calls can not be made in a week.